Rojers Jewellery are a bespoke and retail jewellers based in Irby, Wirral and have been established since 2013. The business is independently run by Roger Ho and his partner Lisa. Roger is the Owner – Designer, Goldsmith and Diamond Setter with over 18 years experience in the trade. As Sales and Marketing specialist Lisa has worked extensively in retail sales and customer relations over the last 19 years. Created in our onsite workshop we specialise in beautifully handcrafted jewellery such as diamond engagement rings, wedding rings and other fine jewellery. We also do jewellery re-modelling, jewellery repairs and alterations, ring re-sizing, cleaning polishing and rhodium plating. 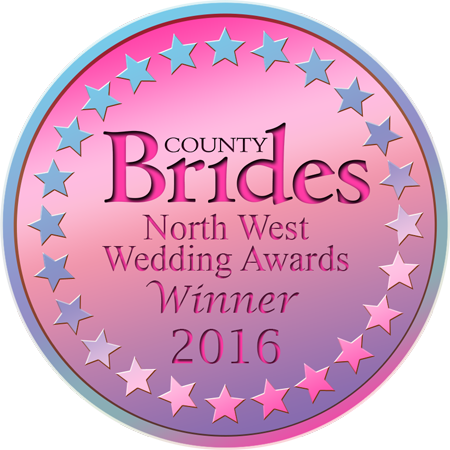 We are an award winning jewellers and won the ‘Best Jeweller’ category at the County Brides North West Wedding Awards in 2016. County Brides are a wedding magazine recognised in the wedding industry, they hold the awards ceremony every year for wedding suppliers in the North West. We are proud to have won this award – thanking all of our customers who voted for us.